This motor is three-phase asynchronous electro-motor with low power for general use. 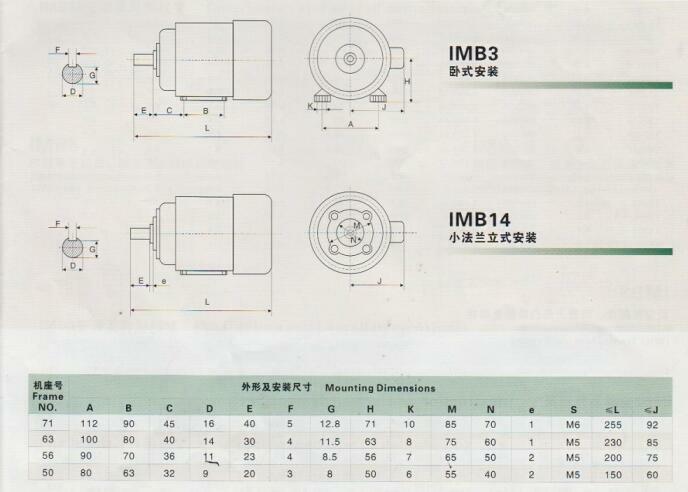 Its power grade and installation measurement accord with IEC standard. JW series is single-phase asynchronous eletro-motor; JY series is single-phase asynchronous electro-motor; JZ series is single-phase asynchronous.